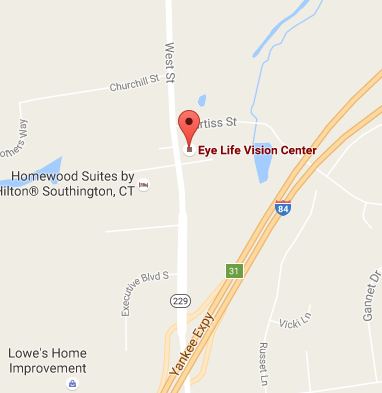 At Eye Life Vision Center, we know that ocular emergencies can happen at any time. If you have an acute infection, trauma to the eye, ocular foreign body, or any sudden changes in your vision, please call us and we will try our very best to schedule you for same day appointment with our doctors. If additional treatment is needed, we will call and make an appointment with one of our most trusted local specialists. As eye care providers we know how important vision is and we will do everything we can to help you in your time of need.